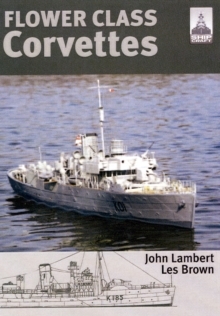 This includes paint schemes and camouflage, featuring colour profiles and highly detailed line drawings and scale plans. 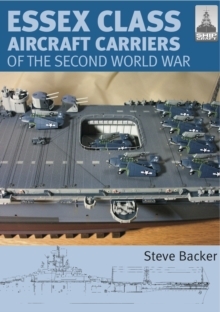 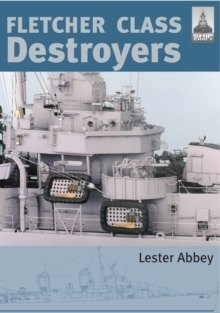 This is followed by an extensive photographic survey of selected high-quality models in a variety of scales, and the book concludes with a section on research references - books, monographs, large-scale plans and websites.The subject of this volume is the largest and most sophisticated German cruiser class of WW2. 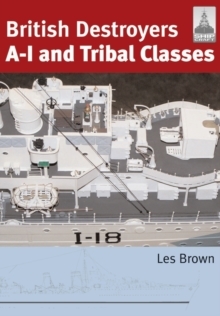 The five ships suffered very different fates. 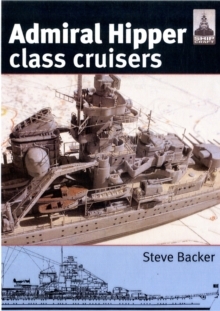 Blucher was sunk during the invasion of Norway in 1940, whereas Admiral Hipper fought right through the war. 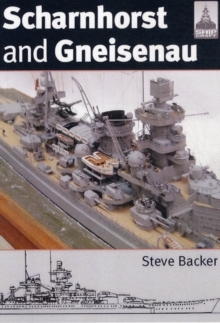 The most famous, Prinz Eugen, escaped when Bismarck was sunk and survived to be expended in a postwar Atomic bomb test. 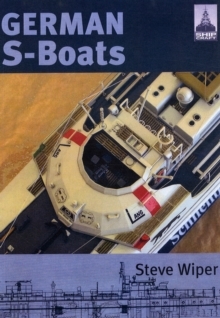 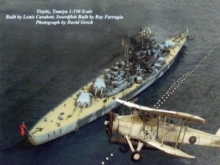 Seydlitz was intended to be converted to an aircraft carrier, but never finished, while Lutzow was sold to Russia and sunk by her erstwhile owners.STEVE BACKER is the editor of steelnavy.com, the best warship modelling site on the web, for which he writes extensively on warship kits and accessories. 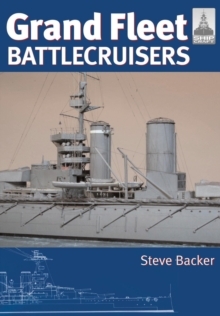 He is also the author of four previous titles, Japanese Heavy Cruisers, British Battlecruisers, Essex Class Carriers and Bismarck and Tirpitz in this ShipCraft series.